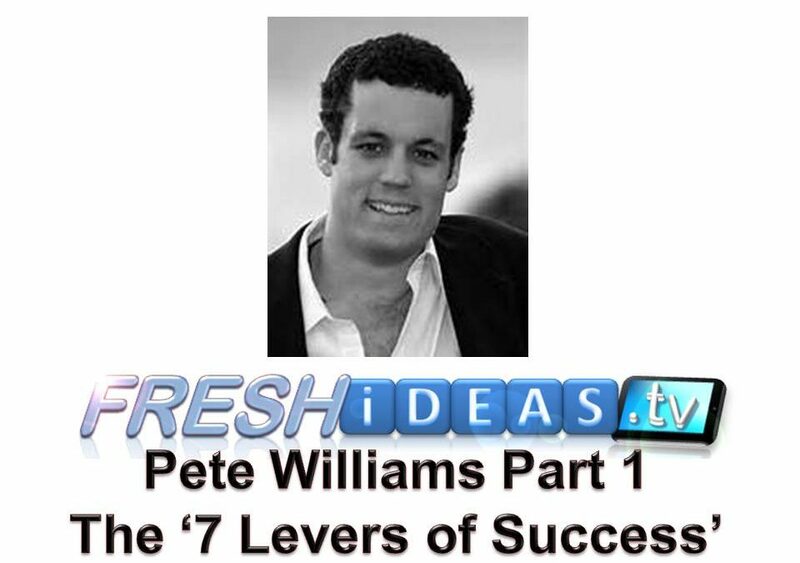 In this episode of the Fresh Ideas podcast, Pete talks with Marc Ford about how to increase the profitability of a driver training business (or any business) using the 7 Levers as a framework. The 7 Levers are: Traffic, Opt-Ins, Conversions, Average Items Per Sale, Average Item Value, Average Transactions Per Period, and Margins. He shares how a small increase in each of these areas of any business could almost double your profits in less than a year. Listen to to the episode now: http://www.freshideas.podbean.com/.